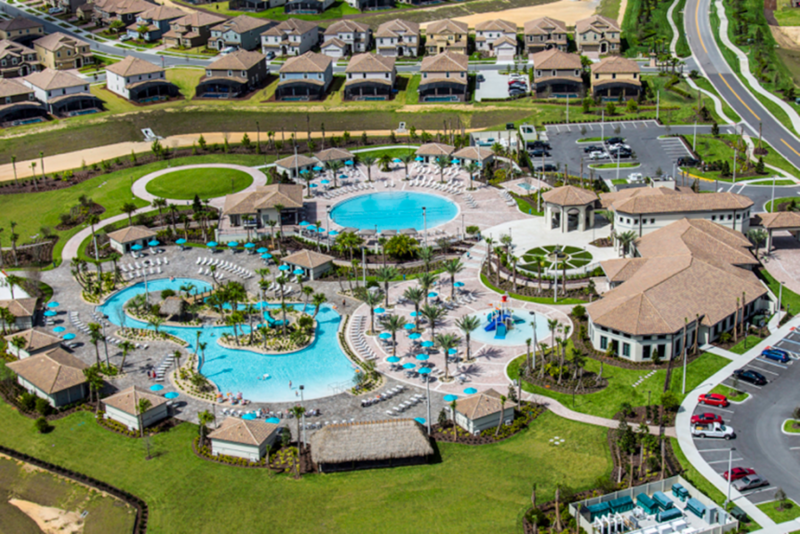 Pure and simple, Champions Gate is a luxurious, family-friendly retreat in the heart of Central Florida. Located in the midst of top golf courses and famous brands, it’s just off Interstate 4 behind a stately row of towering palms and the trademark pair of twin archways. 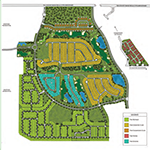 Specifically, it is a classy but affordable master-planned residential and golf resort community over 1,500 acres eight miles southwest of Walt Disney World’s Animal Kingdom. The options are modern single-family homes, townhouses and condominiums, totaling more than 2,700 properties. 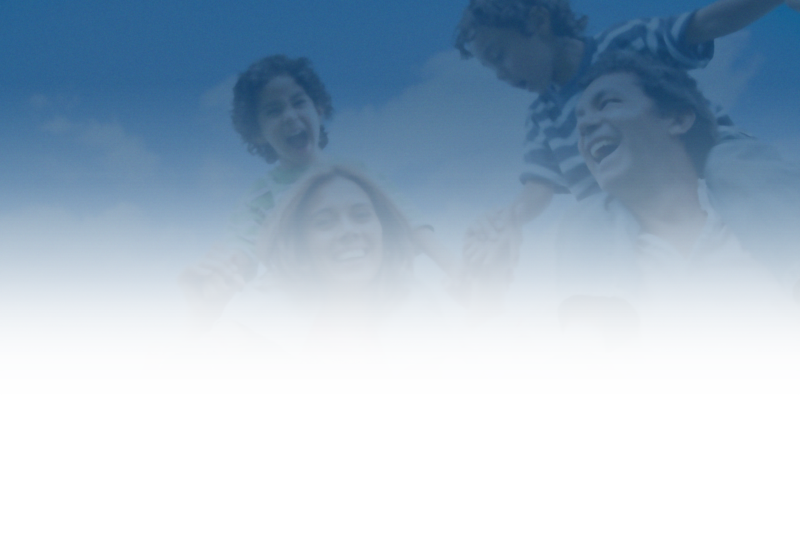 Champions Gate fits families looking for either year-round, vacation or rental investment homes. Depending on the neighborhood, zoning is designed for long- or short-term rental. This unique resort and club includes two community clubhouses with state-of-the-art water parks and lazy river and multiple dining facilities. Champions Gate has three championship golf courses, two designed by legend Greg Norman, and is world headquarters for the David Leadbetter Golf Academy. The Country Club and The Estates residential neighborhoods are for buyers looking to purchase primary or second homes and do not intend to put their property in a short-term rental program. There are three, 24-hour gated entrances, two of them manned. As for golf, Country Club and Estates homebuyers have no initiation fees at the new Country Club course.Residents and renters in the other neighborhoods can pay daily fees or buy annual passes for as much as $3,500. 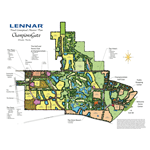 The course initially opened to public play but is intended to be private under HOA ownership. 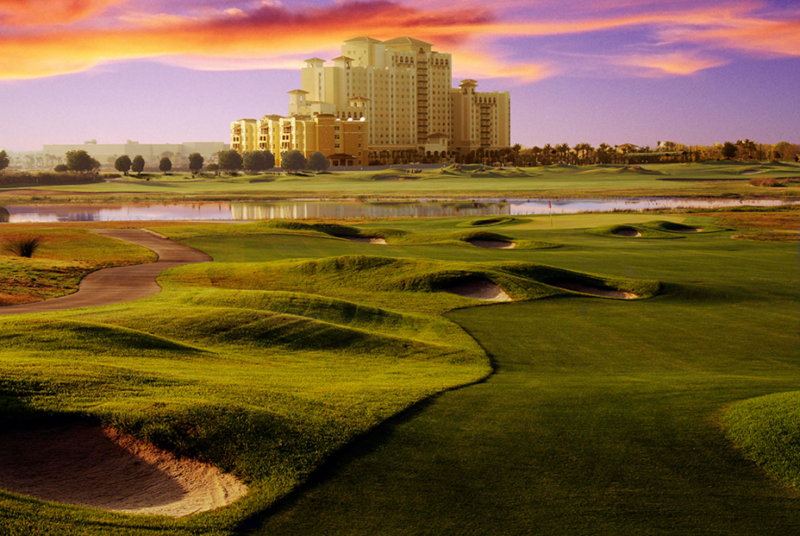 The two Norman-designed golf courses (National and International)–several times the site of the annual Father-Son tournaments featuring legendary golf professionals–are part of the Champions Gate resort and offer daily-fee rates. The Norman courses are anchored by a 35,000-square-foot clubhouse and an upscale Omni hotel loaded with amenities that include a must-see 850-foot lazy river and little par-3 course. 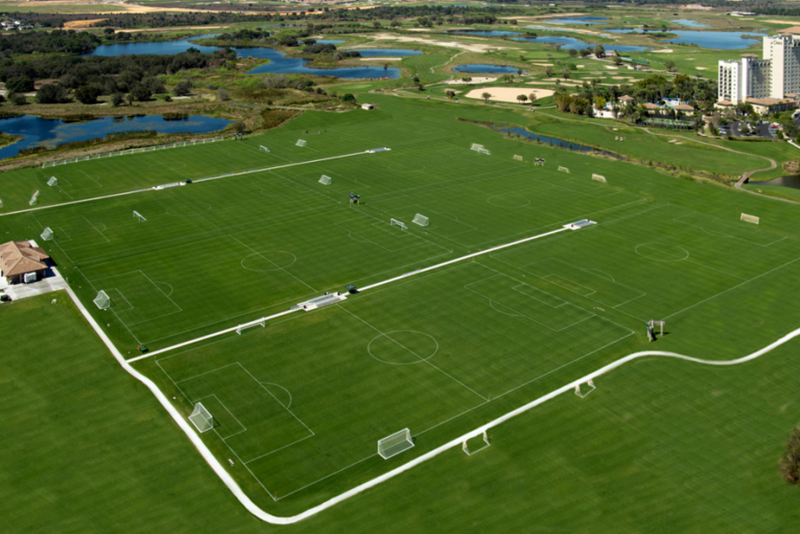 Also, nearby Champions Village features restaurants and retail stores. The Estates is the premier Champions Gate community and is all about magnificent single-family homes with four to six bedrooms. This upscale residential neighborhood is for buyers looking to purchase primary or second homes and do not intend to put their property in a short-term rental program. The Estates’ prices range from $360,000 to $460K and square footage from 2,935 to 4,846. There’s a unique living space that features a separate suite complete with a living area, bedroom and kitchenette. This is perfect for visitors to have their own space and privacy. 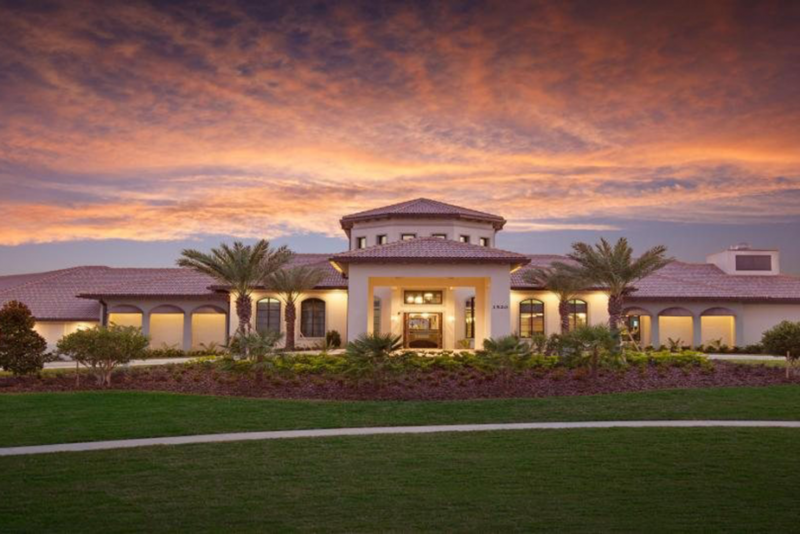 All homes also have access to the Country Club course and the state-of-the-art, 15,600-square-foot Oasis Club. This exclusive clubhouse features a resort-style swimming pool with a lazy river and splash pad, fully-equipped fitness center, arcade, tiki bar, theater room, children’s playground, volleyball and tennis courts and restaurant-bar. The Country Club, like the Estates, is for buyers looking to purchase primary or second homes and do not intend to put their property in a short-term rental program. Homes go for $307,990 to $420,990 and at 1,738 to 3,777 square feet. All homes also have access to the Champions Gate Country Club golf course and the state-of-the-art, 15,600-square-foot Oasis Club. This exclusive clubhouse features a resort-style swimming pool with a lazy river and splash pad, fully-equipped fitness center, arcade, tikibar, theater room, children’s playground, volleyball and tennis courts and restaurant-bar. The Retreat at Champions Gate consists of modern 4- to 8-bedroom homes that list for $409,900 to $517,900, run up to 3,812 square feet and are designed for short-term rental. The Retreat community represents a trend where investors are willing to buy a bigger, modern vacation home designed to bring larger rental returns. Residents have access to the state-of-the-art, 15,600-square-foot Oasis Club. This exclusive clubhouse features a resort-style swimming pool with a lazy river and splash pad, fully-equipped fitness center, arcade, tiki bar, theater room, children’s playground, volleyball and tennis courts and restaurant-bar. Residents and renters can pay daily fees or buy annual passes for as much as $3,500 at the Country Club course. The Retreat also has luxury 4 and 5 bedroom townhomes in the low $300s, from 1,914 to 2,128 square feet. Residents have like access to amenities as owners of the Retreat’s larger homes. The Vistas consist of 3 to 6 bedroom vacation townhomes from $278,240 to $356,240 and up to 2,994 square feet. Every home comes with a two-car garage. 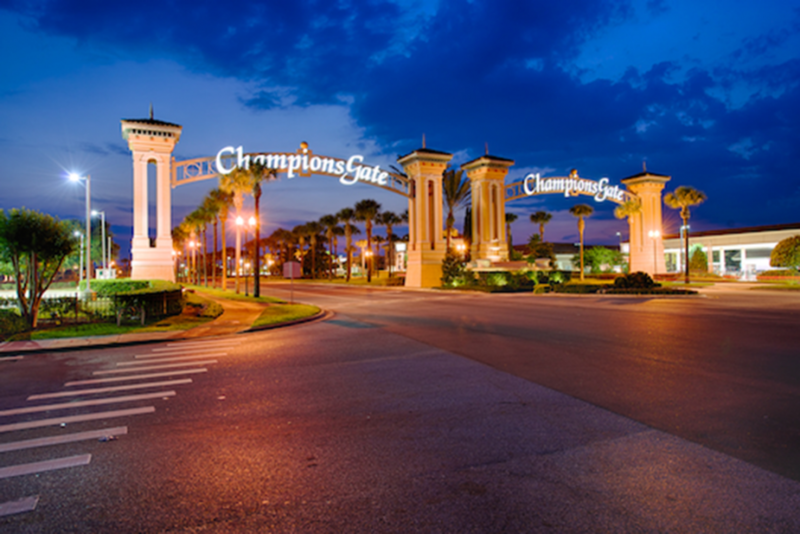 Downtown Champions Gate offers restaurants and shopping within walking distance. Residents will have access to their own clubhouse, the Vistas Club, with high-end amenities such as game room, golf simulator, fitness room, wet sauna, and a luxurious, resort-style pool with heated spa. Expected completion for the Vistas Club is late 2016. Residents and renters can pay daily fees or buy annual passes for as much as $3,500 at the Country Club course. 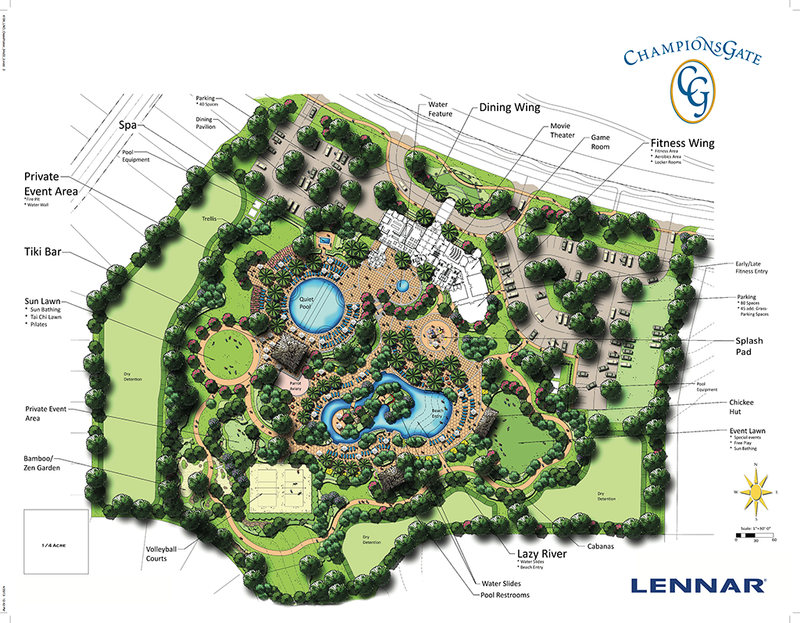 The Champions Club features attached coach homes, with four 2 or 3 bedroom residences attached per block, each unit with its own garage. 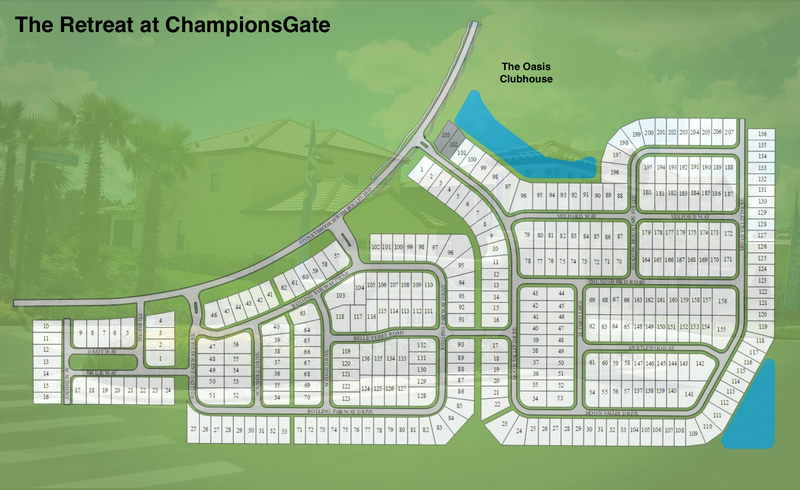 These multi-family homes at Champions Gate range from $194,000 to $228,000 and go up to 2,025 square feet. 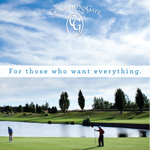 Owners can transfer their golf and clubhouse privileges to guests who stay a minimum of one month. Champions Gate has everything you could ever want and more. Contact us today at 407-818-1100 and we’ll help you find the right home and neighborhood here.